Green Building Tours are a great way to get an in depth look at the environmentally sustainable features in these buildings. 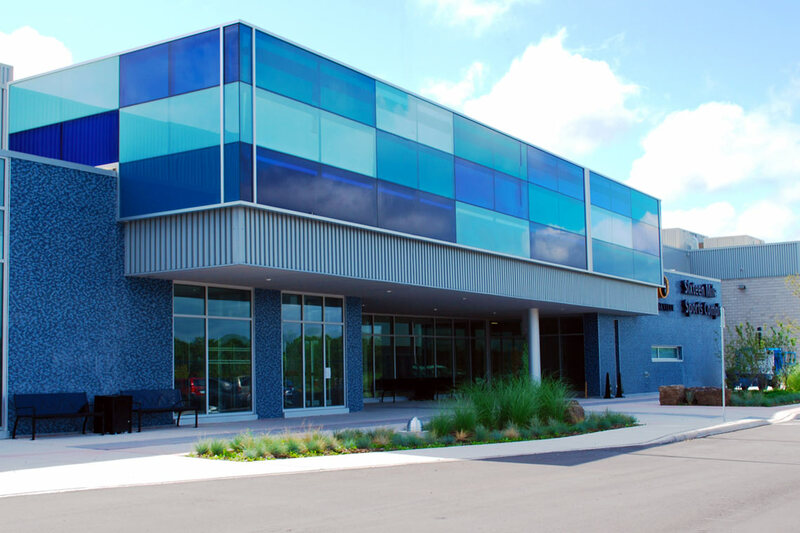 The Town of Oakville offers tours to the public at any of the above-listed LEED facilities. Oakville Transit will offer tours to the community every first Wednesday of the month. North Operations will offer tours to the community every first Wednesday of the month.